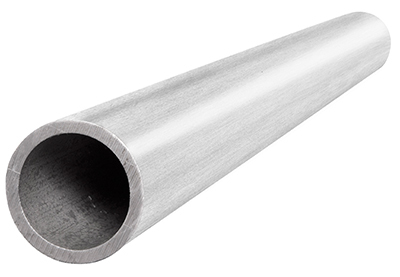 The 316L stainless steel pipe has excellent weldability, formability, drawability and machinability. 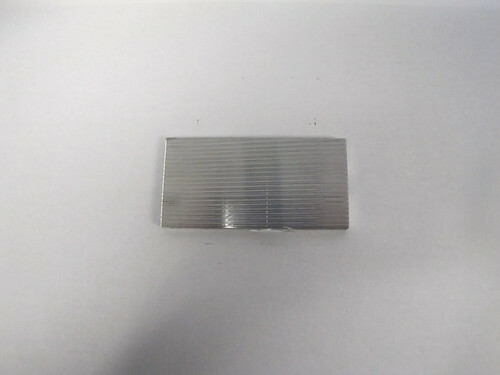 This metal is widely used in various industries, including textile, paper, chemical, pharmaceutical and food. It is highly resistant to corrosion, oxidation and warm salt water, making it ideal for use in marine equipment. 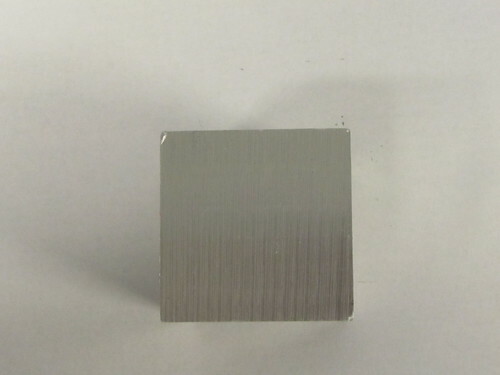 This alloy is made with a high amount of molybdenum, nickel and chromium. This is why it is very tough and corrosion resistant. 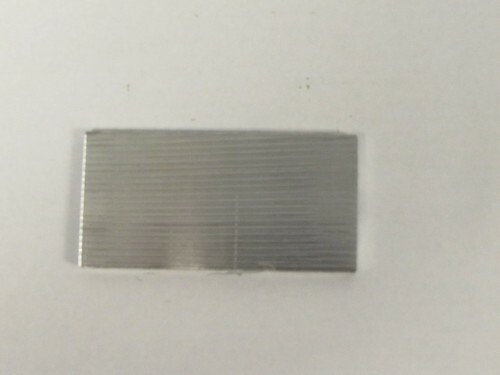 It’s a grade of stainless steel that is non-magnetic. 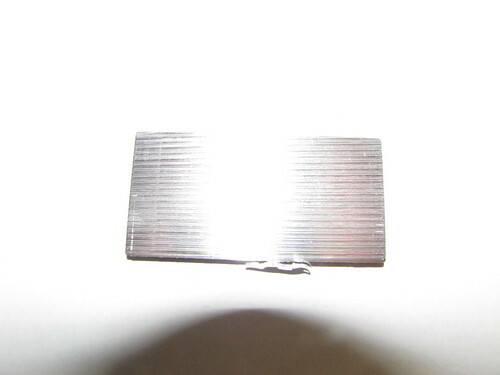 It has excellent elevated temperature tensile, especially when it comes to crevice corrosion. 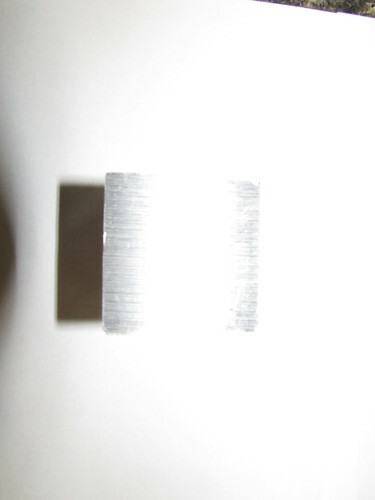 The content of carbon in this metal is lower than what’s found in 316 alloys. 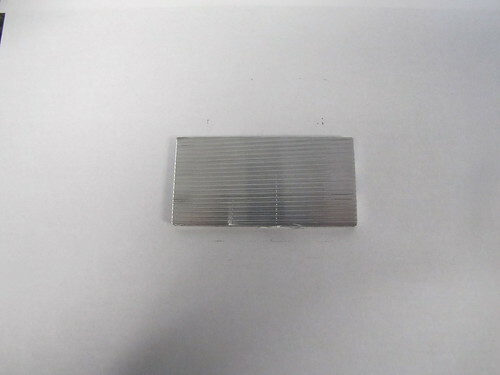 This makes it immune to sensitization, which is why it’s commonly used in welded components that have heavy gauges. The applications this grade of steel is mainly used for include food equipment, boat valves, heat exchangers, tanks, evaporators, textile industries, paper machinery and pollution control equipment, to name a few. This metal can be formed in many different ways. With welding, standard fusion methods can be used, with or without using other metals as fillers. For the heavy welded areas, post-weld annealing should be done to ensure high corrosion resistance is maintained. 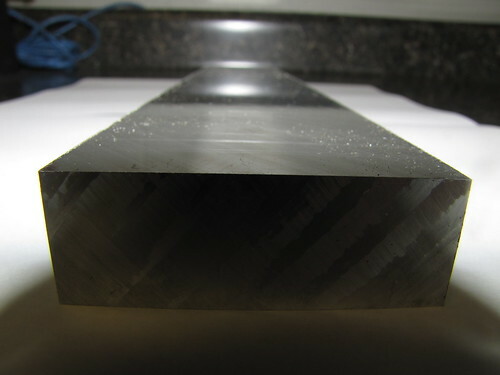 Annealing this metal should be performed at temperatures ranging between 1900 and 2100 degrees F. Forging 316L stainless steel is recommended at temperatures between 2100 and 2300 degrees F. Temperatures below 1700 degrees F shouldn’t be used to forge this metal. In order to obtain corrosion resistance, a final anneal should be done after forging is finished. 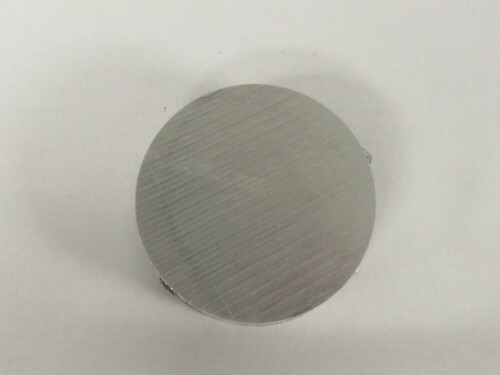 This metal is tough and ductile, making it an ideal metal for cold forming. Methods that can be easily applied for cold forming include swaging, bending, cold heading, roll forming and deep drawing.